​​​​​Are you ready to get organized? Refresh Organizers & Designers are professional organizers and designers who come to your home or office with all the advice, organization and solutions you need to turn your home into a place where your family can retreat, relax and recharge. As professional organizers and interior designers, we are experts at creating solutions personalized to fit your taste and lifestyle. Let us put a smile on your face by making your life easier, allowing you to focus on what matters most. We can help you transform your environment, by harmonizing your living and workspaces in way ways you never imagined. We pride ourselves on always working confidentially and discreetly. We all have a space in our home where we have some sort of clutter. And we all know it’s all too easy to keep delaying decisions until you get to the point where something has to be done, right? That's when you need a helping hand! Our Refresh team can either coach you to organize your space by yourself and/or we can jump in and complete all the work for you, it’s ultimately your decision. After everything is the way you wish, we can even check in with you from time to time, a gentle reminder, keeping you on track. ​It’s living better with less, but not without. It’s about what home means to you. ​See our FAQ section here. It is always a great feeling when your space has been decluttered, Often times you need a professional organizer to help. That’s when to call us, the Bay Area’s 'Refresh Organizers' to step in and get the job done. You will give a sigh of relief after working with our Refresh team. We will do it all, until all your tasks are complete. When you finally do take a step back, your stacks of clutter will all have a home, or be gone out of your home forever. ​See our About section here. Most people start to declutter a space in their home with all good intentions. We all want to create a space that only has what we need in it; one that works for us, and one that really looks great as well. However, more often than not, there are areas with things that we just can’t seem to declutter on our own. We know we need to, but these things just end up simply moving from one space to another. Refresh Organizers helps you with all your organizational concerns. We customize our services to fit your needs and comfort level. See our Service & Rates section here. Our team respects your privacy and works with the utmost discretion. 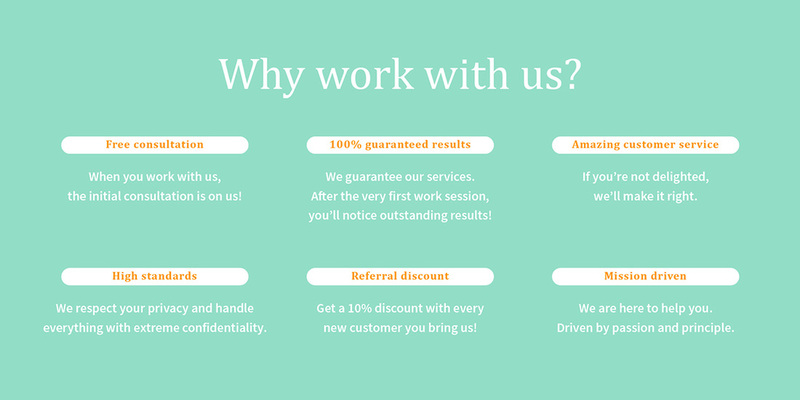 We are good listeners and will do everything we can to help you. We realize how important it is to feel respected in your own environment. Your private information is yours and stays yours. This includes discarding items and information, that need to be handled with confidentiality. ​See our Contact section h​ere. At Refresh Organizers and Designers we create beautiful interiors that meet our clients’ style and budget. Efficient, accommodating, and easy on you! ready to start decluttering and organizing projects? Moving to a Retirement Community, Assisted Living or a Nursing Home The thought of sorting through - and then transporting - a lifetime's worth of treasures can feel like a crushing burden. The "to do" list seems endless and feels beyond control. Everything needs to be done - but there's no reason you need to do it all by yourself. Refresh uses tried-and-true techniques and systems that get the job done calmly and efficiently, and we take care of your belongings as if they were our own. You're in One Place & Your Parent's in Another It's difficult to handle a major move like this from any distance. We create structure and a support system for you and your parent so the job gets done with care and peace of mind. We handle the hard part so your time with them can be spent on more pleasant things. Aging in Place If you are transitioning to a walker or a wheelchair, we can help make your living space free of clutter and safer for you. The simple rearranging of furniture or organizing of cabinets and closets for easy access, will make your life more manageable. Also, if you have outside help coming in, you may want to consider a simple home inventory so that everything is accounted for. Downsizing/Rightsizing It's amazing how much we accumulate through the years. 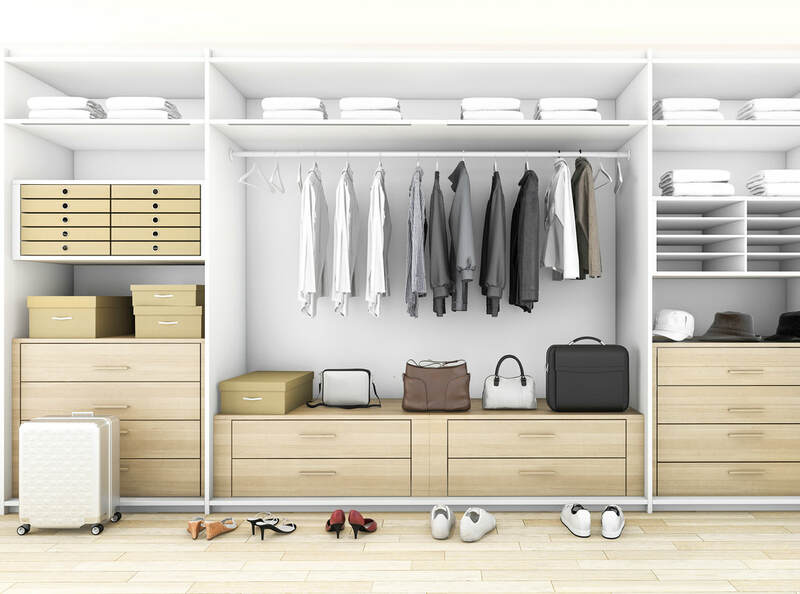 If it's time for you to make your life (and clutter) more manageable, please consider Refresh Organizers & Designers. We use easy and efficient systems for all your downsizing and organizing projects, great and small, always in a considerate and gentle manner.